MemoMate is an application allowing its users to learn significantly faster and more efficiently than without it. 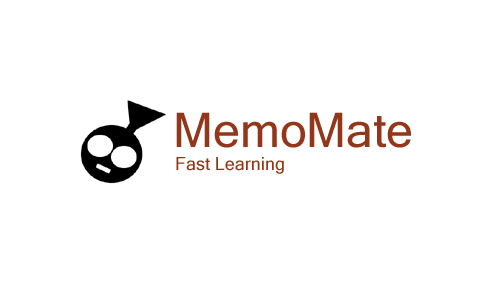 MemoMate is specifically designed to help memorize that kind of data with one-to-one relation, such as memorizing words in foreign language or learning historical dates. MemoMate users learns by running a tests. Test is a set of questions and answers. User is asked questions in random order. Correctly answered questions won't be asked again while questions answered incorrectly will be reappearing until user memorize correct answer. The whole process is streamlined to be as fast as possible. Questions in tests are asked in random order. You define what you want to learn. You don't need to type anything. You won't be forced to go through the stuff you already know. Keyboard shortcuts allows you to speed up learning even further.